Bitcoin is a cryptocurrency that exists within a network of computers, (you cannot touch it, you cannot see it), within a blockchain. The blockchain is a ledger-recording technology that is responsible for data storage and organization; this technology makes ledgers far more challenging to manipulate. There is, however, a downside to the blockchain technology and it is that it is slow. The Bitcoin network processes only seven (7) transactions per minute. 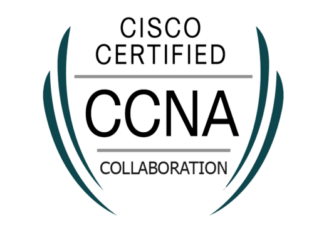 Typically, transactions take approximately 10 minutes to complete. With more users, the processing time will become longer due to the volume of transactions to be carried out, and a change will only occur if there is a change to the underlying processing technology. There are ongoing debates centered on bitcoin’s technology, the central problems of scaling and the speed of verifying and confirming transactions. Many people connect bitcoin and other cryptocurrencies with the deep web, according to deep-weblinks.com, but that is certainly unprecedented. While some of the concerns are valid, if properly used, bitcoin can get you just about everything a regular currency can. It is important to note that bitcoin values are also volatile and are prone to rising and falling just like government issued bank notes. A lot of people forget bitcoin can be spent, and so they use the platform for just investing and stock trading but, bitcoin was also created to be a form of currency and currencies are meant to be spent, used for buying and selling. Using bitcoin boycotts the roles banks play in our transactions. There are companies and service providers that accept bitcoin as a form of payment. 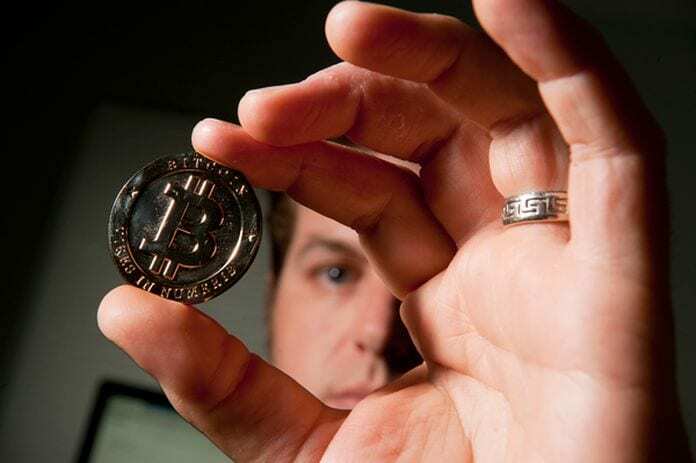 While a lot of these businesses and service providers are online, there are a few businesses around you that will receive bitcoin payment; This is dependent on where you are and how tech-savvy business owners are, around your vicinity. Electronics and electrical appliances, games and gaming devices, pizza, air tickets. If you are interested in spending your bitcoins, you will have to carry out research as to what businesses, stores or companies accept bitcoin payments. What can you buy with Bitcoin Cash? 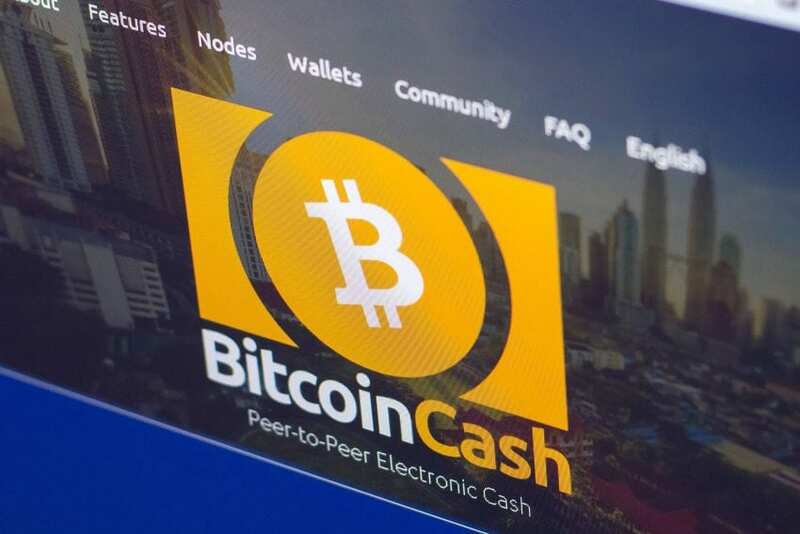 Bitcoin cash is a cryptocurrency started by bitcoin miners and developers due to the concerns raised about the future of bitcoin and bitcoin’s effective scalability. Bitcoin cash like bitcoin is a peer-to-peer electronic cash system. It hopes to have a future where it has unrestricted growth, global adoptions, and decentralized system. In the course of creating a cryptocurrency that was more scalable, the bitcoin cash developers adopted a Segregated Witness Technology, known as the SegWit2X. However, these developers had concerns about the adoption of a segregated witness technology. 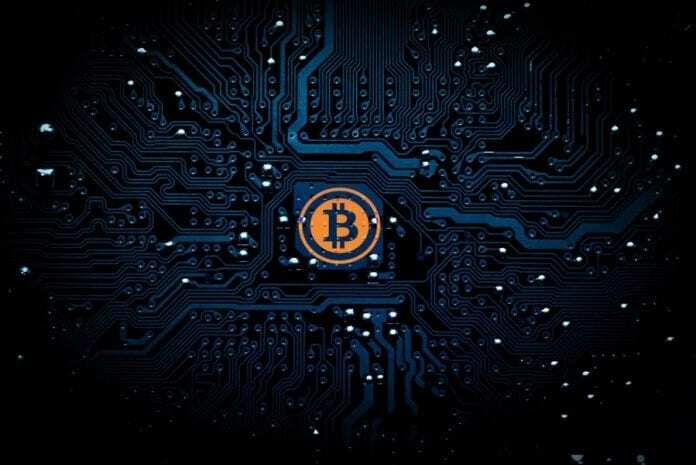 They had cited that the technology did not address the fundamental problem of scalability adequately and the technology did not follow the roadmap initially outlined by Satoshi Nakamoto. Furthermore, there were concerns about how the segregated Witness Technology undermined the decentralization and democratization of bitcoin cash. Despite these concerns, the bitcoin cash system is resolute on improving and creating a more effective currency than bitcoin. 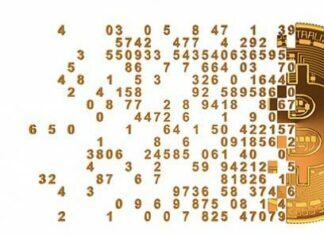 In a bid to accelerate the verification process, with an adjustable difficulty level that will enable the chain’s survival, irrespective of the number of miners supporting the system, Bitcoin cash has created an increased block size of 8mb. In all of these, it is worthy to note that bitcoin cash like bitcoin has a volatile nature and its value rises and falls. The value of the bitcoin cash and its popularity (acceptability) influences what you can buy with the currency. However, some of your favorite online shops accept bitcoin cash, and you can get pretty much anything they sell and pay with your coins. You can also spend this currency in restaurants and shop with it in some physical locations all over the world. What can you buy with Dagcoin? Dagcoin is a decentralized peer-to-peer electronic money system; it is as valuable as the user sees it. It is easy to use, has fast processing and confirmation time, and it charges very little for transactions carried out. Like bitcoin and bitcoin cash, Dagcoin can be used as a form of investment or stock trades. However, it is also a currency that can be spent and should be spent as the owner deems it fit. Dagcoin is relatively new to the crypto market scene, and if you are an investor seeking to catch in big in the future, Dagcoin offers you the opportunity to invest now and reap in the future. 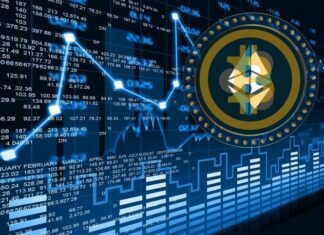 It may be too soon to start spending your Dagcoins because there is still the possibility of its value increasing in the nearest future and you if predictions of value increase are accurate, you may come to hate the decision you made spending such a massive amount of money on something that is not nearly as valuable. In the case you are correct, and Dagcoin doesn’t amount to so much value, and you have no plans of taking financial risks, you sure can spend your Dagcoins on pretty much anything. 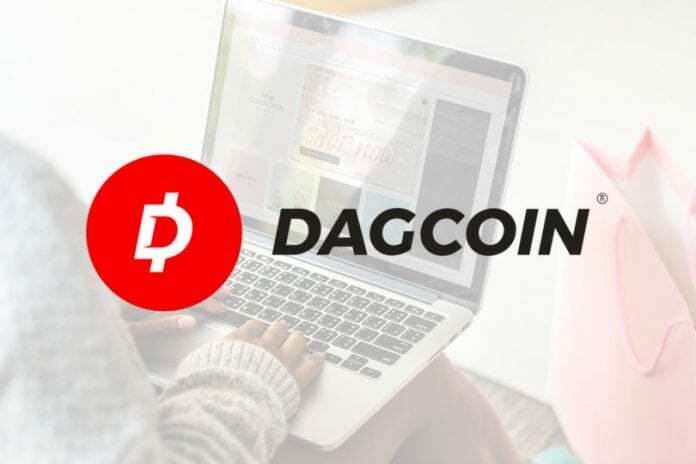 All you need is goods and services you are interested in and a buyer who is willing enough to accept Dagcoins for payment. You can purchase landed properties, furniture, air tickets, appliances, food, and just about anything for Dagcoins. You can find places where you can pay with Dagcoin here. Bitcoin, bitcoin cash and dagcoin are all cryptocurrencies. 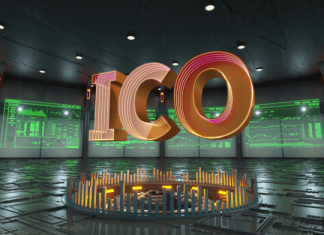 While they all can be used as an investment, it is also worthy to note that they are currencies and can be used as legal tenders in buying and selling. You can buy a variety of goods and services if the buyers are willing to accept cryptocurrencies as payments. Amongst these cryptocurrencies, dagcoin has the fastest verification speed and confirmation of transaction while, bitcoin is the most widely accepted. Bitcoin cash cashes in on the success of bitcoin and previous users of bitcoin so, it is also very much accepted just like bitcoin.